You have probably notice the latest release Changes In Heart / Trolls Everywhere on Innerground Records. 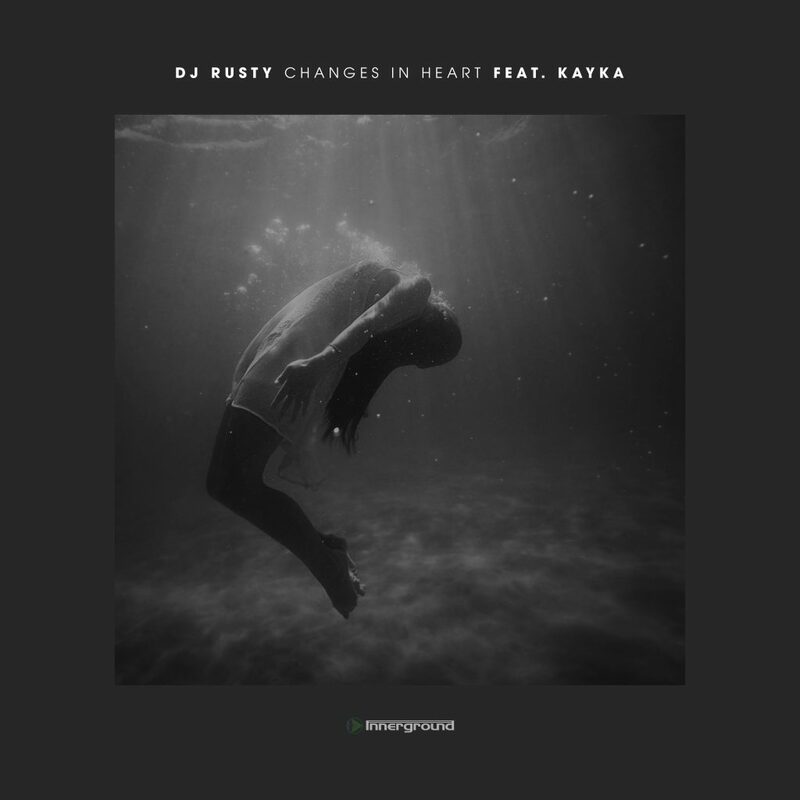 I had a chance to ask few question to the producer if this great music, so let’s talk with DJ Rusty about his new release, his production career and Drum & Bass scene in Brazil. Hey Rusty, really nice to meet you. Please can you introduce yourself little bit? Hello!! The pleasure is all mine, my name is Leandro have 30 years old, married and father of a beautiful girl called Laura. For how long do you produce, and do you produce just strictly Drum & Bass? I produce Drum Bass since 2005 and already tried producing other styles, but I didn’t like it much, my vibe for sure is the Drum & Bass. Is it possible to catch you sometimes outside of Brazil? What about some festivals? Yes, I’m always playing out of Brazil especially in countries like Colombia, every year I’m playing out there, the Drum & Bass there is very strong for recent years! The Drum & Bass scene there is really good right now. 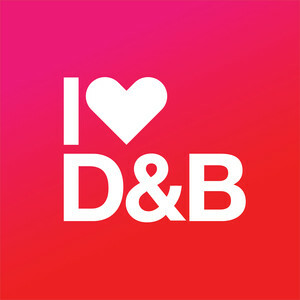 I follow Brazilian Drum & Bass scene quite a lot. I’m curious how is it going right now? Can you see some changes during last 5 years? We had really lot of changes over the past years, about 7 years ago we had a lot of parties practically every weekend but today is no longer like this, but there are still some parties always focused to bring out the best. I can mention some nights: Forbass & Tendence + Marky & Friends are today the most active parties in Sao Paulo. I am also aware of large projects being made in Brasilia and Minas Gerais and I believe we have more that I don’t know about. Back to your music. How many releases do you already have? I have a lot of music already, but I didn’t release on many labels. I’ve always been very strict about it because I never found interesting to release on 1 million labels, I have always selected carefully where to release my music during past years. I already have releases on labels : Muzik Hertz (UK), Federation’s Records (UK), Liquid V (UK), Promo Audio (BR), Luv Distaster (BR) and recently signed with the Dj Marky´s label Innerground Records (BR). OK, so now you have this new release on Innergound Records, congratulations! I absolutely love it, where did you get inspiration? The sound is so unique. Did you plan from the beginning to combine soulful vibes with so distorted bass line? Did you have any production support from DJ Marky on this one? Or is there anybody else except vocalist Kayka behind the release? How did you meat Kayka? Her vocal is superb. Yes, I agree with you, she’s great! I met her through Facebook and one day I announced on my page that I need a vocalist and she was interested, so she got in touch with me and everything was done. Amazing isn’t it? When we can expect next release from you? And will it be again Innerground records? I will have some future releases for my own label Promo Audio and I will get back to working on more songs for the Innerground. So yes, soon I will have more releases coming on these great labels. Yes, they’ve been doing a great job and I know that duo for years and frankly I have never imagined that one day they could do this perfect combination. But it’s hard for me to do partnerships because sometimes I don’t feel comfortable creating something that the other might not like, that is good and bad at the same time but collabs are always very welcomed, I already have a few collabs with Masterwizard, T:Hertz and soon I will make some new music with Sound Energy, ODbass and more others big Drum & Bass producers. One last question – could you pick one Brazilian tune which is in the fire right now? It is tune L-Side : Killer Transmission, it is absolutely TOP production. Thanks for interview, keep up great job, I hope to hear about your new music soon enough. Big love to Brazil. 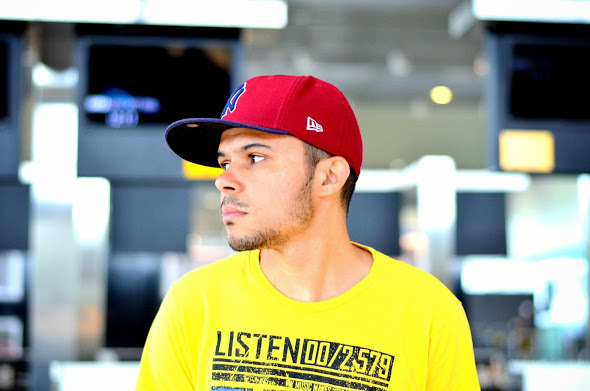 Thank you very much for the opportunity to have this interview, thanks for all support for my Drum n Bass production and also for a lot of positive energy from Brazilian DnB crew. Certainly I have more good things coming out from my studio. 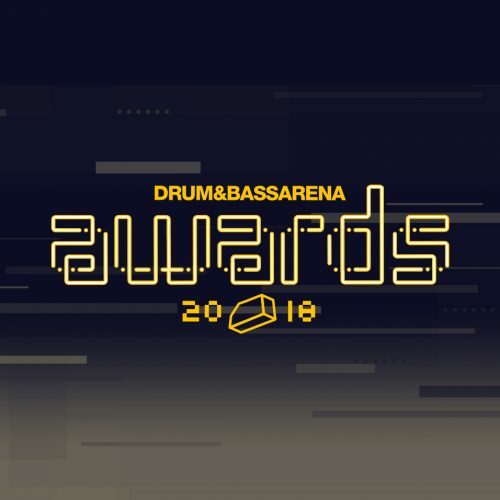 What Is Behind iluvdrumandbass Spotify Playlist?